It seems that most of us are becoming more and more addicted to our Mobile devices. 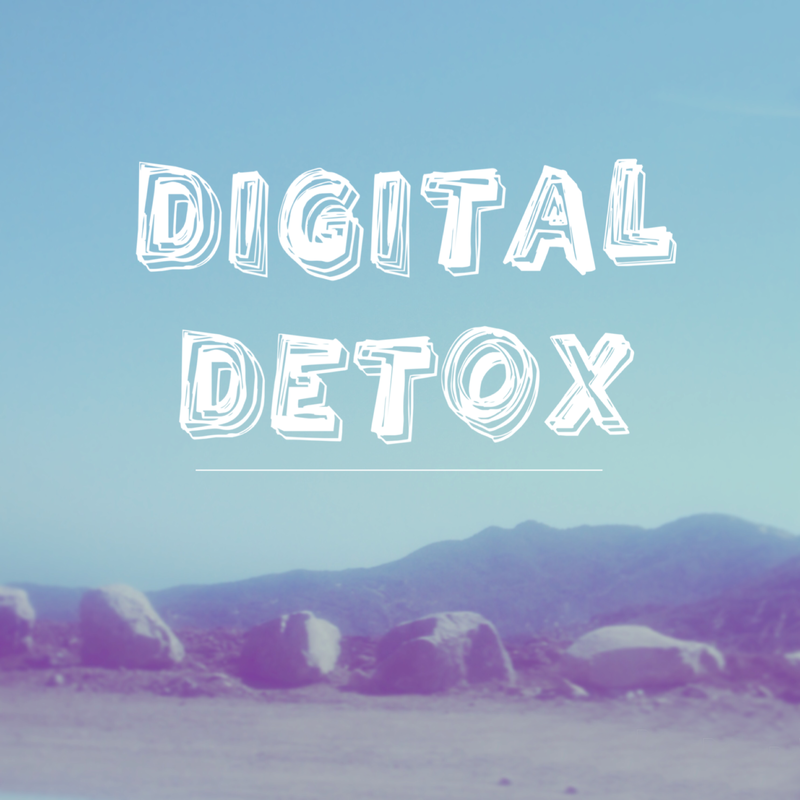 So i have decided to do a weeks digital detox. I am going to set myself some rules and try to break my addiction to my phone, iPad, the Internet, and my social media. it is something that i am going to be incredibly hard, but i have nothing to loose.